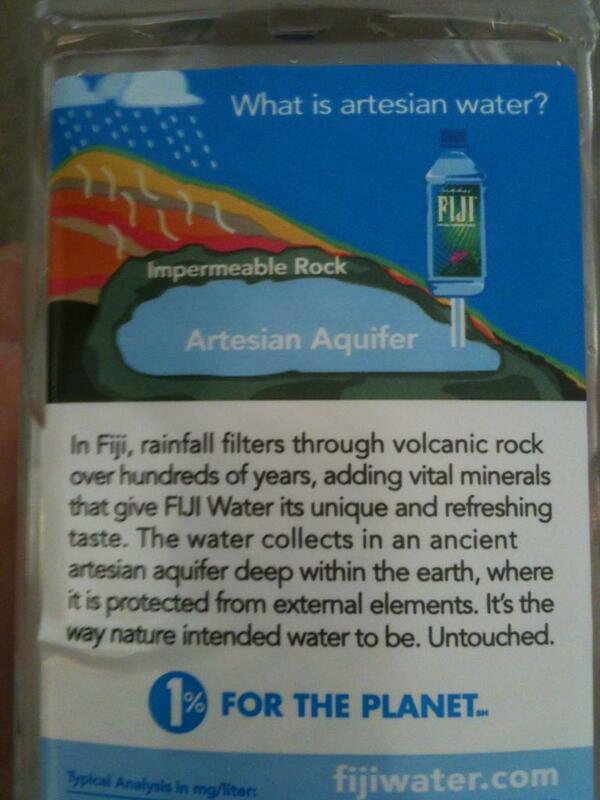 Fiji Water "for the planet"
Fiji water is untouched for millions of years just so it could be bottled up, shipped across the world and sold in an airport. Just the way nature intended. Yeah this packing is so ridiculous. I am pretty against bottle water. Fullstop. I don't care where it's from.